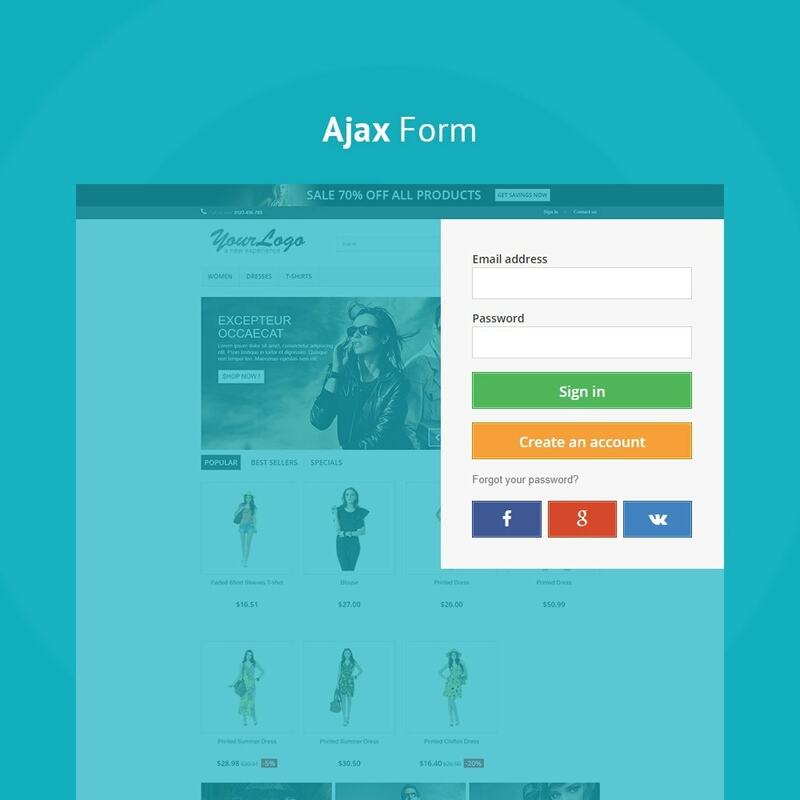 JX Header Account module gives the opportunity to create and display login and registration forms on your website allowing your site users to log in and get the advantage of any extra benefits your site offers them. 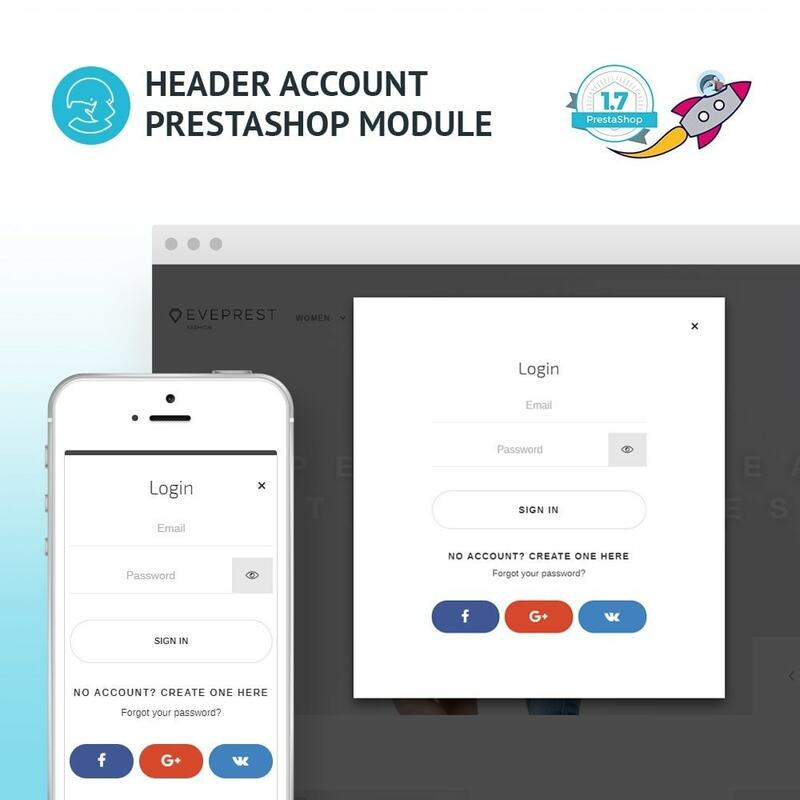 It can take the following positions: website header left and right columns. The module is in compliance with GDPR (General Data Protection Regulation). 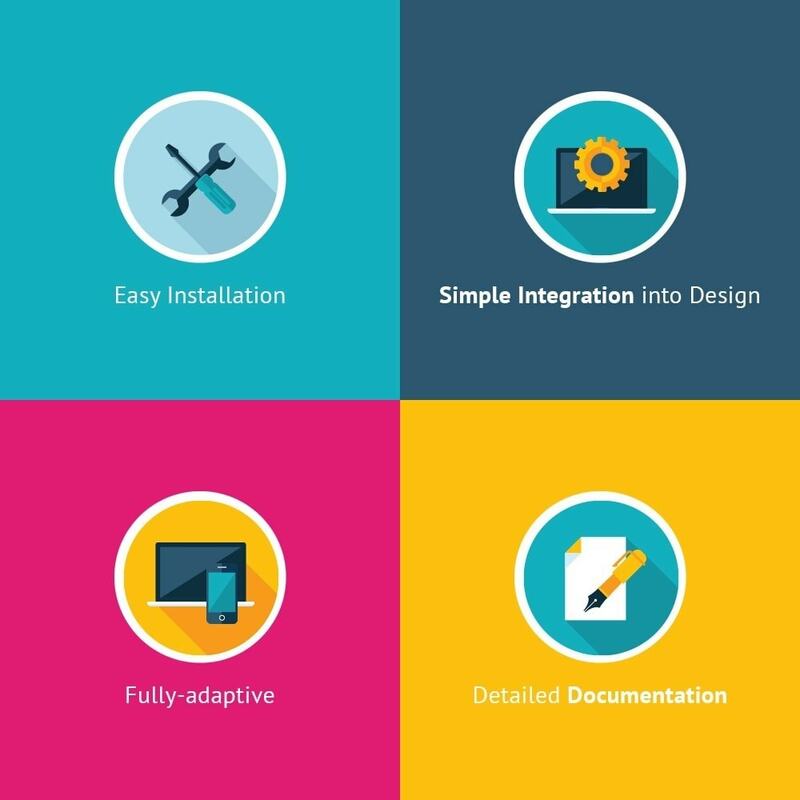 Simple integration into the design. 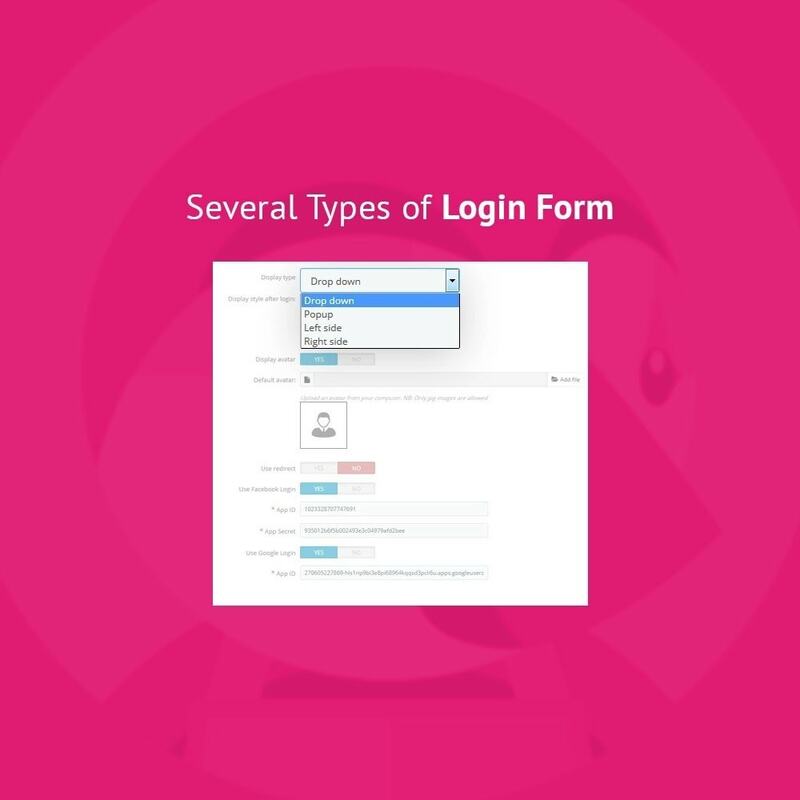 Several types of the login form (drop-down, popup, left/right sides). 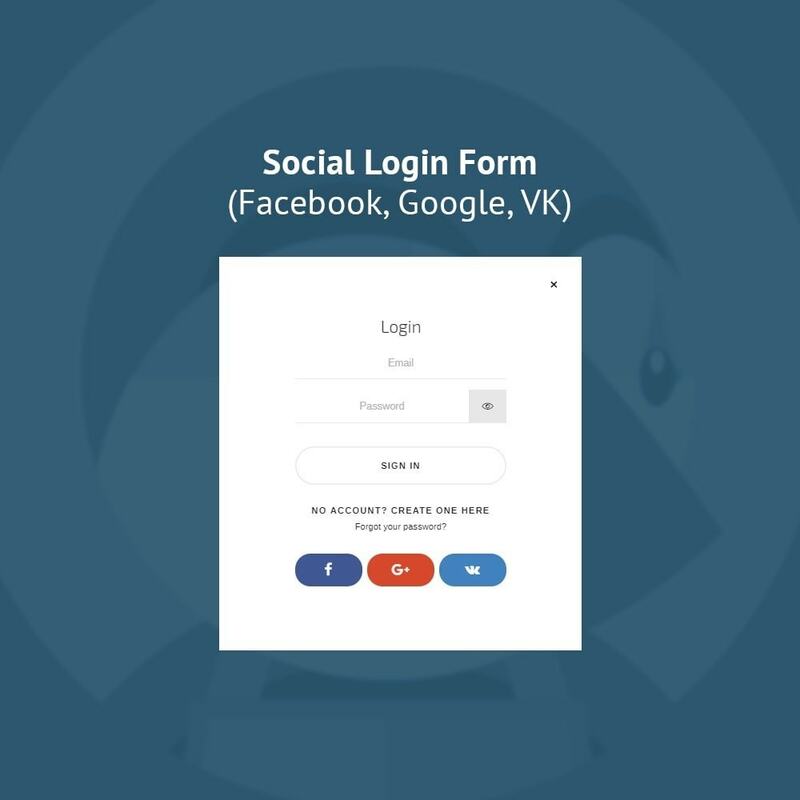 Social login form (Facebook, Google+, VK). 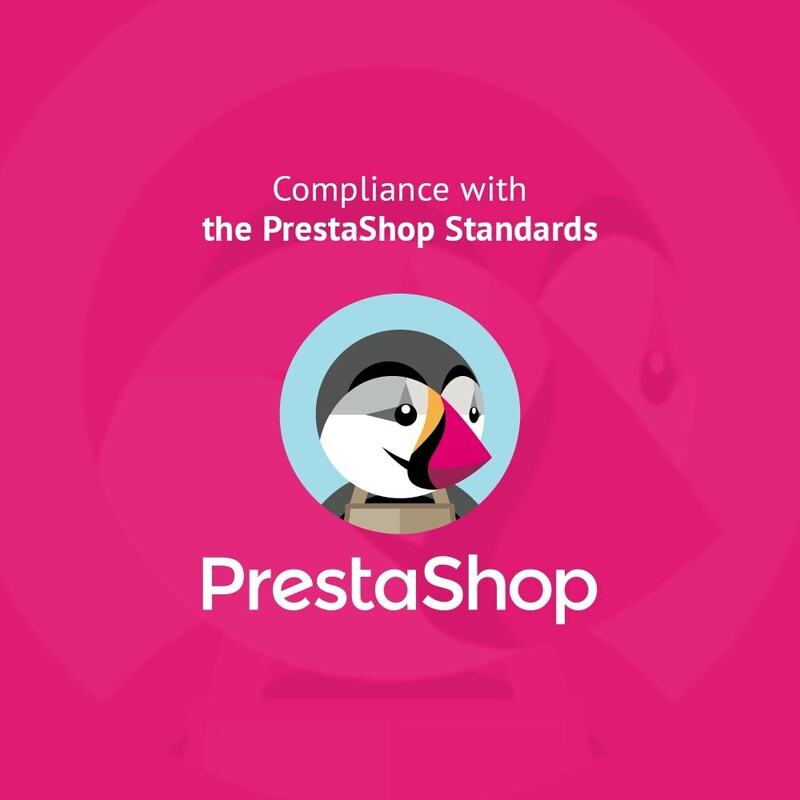 Compliance with the PrestaShop Standards.